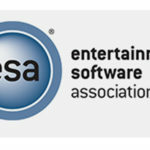 Gearbox Publishing, Triseum and Legends of Learning have joined the Entertainment Software Association (ESA), the trade group announced today. 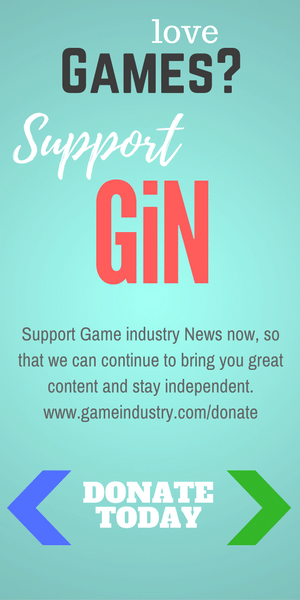 These innovative companies add diverse experience to the association in the areas of game development and game-based learning. 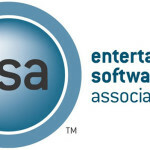 ESA is proud to work with industry leaders across the country to chart a course that delivers great entertainment for gamers and success for those who create games. With a mission to entertain the world, Gearbox Publishing is the newly-formed publishing arm of the award-winning independent development studio Gearbox Software, most known for its games such as Battleborn, Borderlands and Brothers in Arms. Gearbox Publishing’s mission is to be the most developer-friendly publisher in the industry and has already helped launch games from award-winning franchises including the Homeworld and Duke Nukem series. 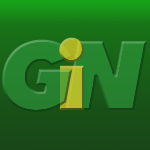 Triseum inspires students to succeed through game-based learning. Born out of the LIVE Lab in the Department of Visualization at Texas A&M University, Triseum combines commercial game development experience with deep educational expertise to create revolutionary ways for students to learn. Student success is at the heart of the company, with institutional research on Triseum’s games demonstrating a 24.7 percent increase in student knowledge after just two hours of game play. Legends of Learning aims to make learning fun, accessible and effective. With a focus on life sciences, earth sciences, space sciences and physical sciences, Legends of Learning creates a productive learning environment for teachers with curriculum-based games driven by research. These curriculum-based games have resulted in faster lesson comprehension, increased engagement in the classroom and test score improvement by over half a letter grade on average.